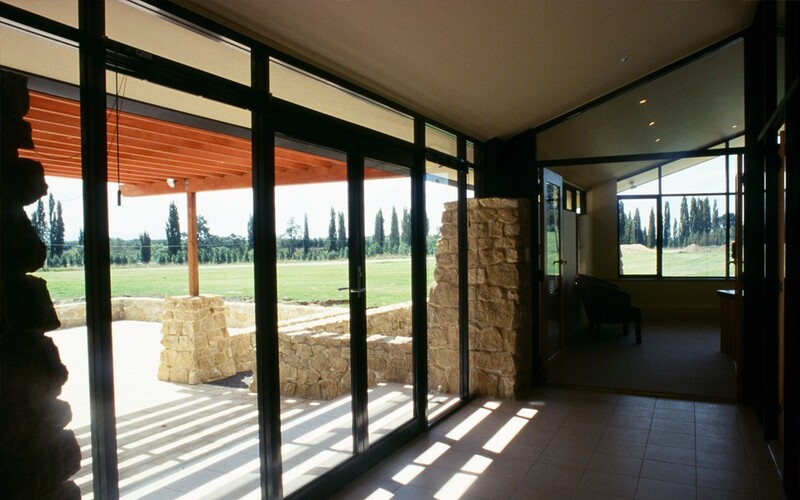 Limestone rocks are not particularly useful in Hatuma Lime Company’s main commercial activity – agricultural lime – but this byproduct makes a dramatic and appropriate statement as the cladding to the executive administration wing. 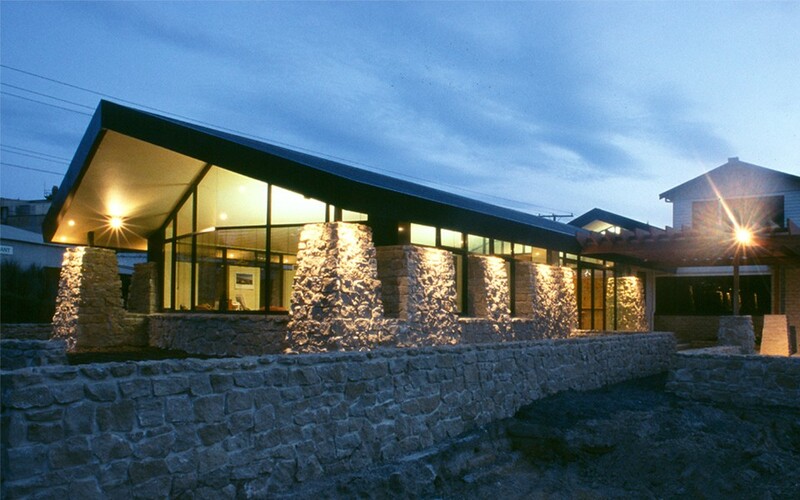 Deep eaves protect the masonry and glazing from the intense Central Hawke’s Bay summer sun allowing the large thermal mass to help cool the interior offices. The company’s premium product for conditioning farm soils is crushed lime combined with phosphatic fertiliser in a mix known as Dicalcic Phosphate, which dissolves only slowly in pasture and thereby preserves waterways from eutrophication. 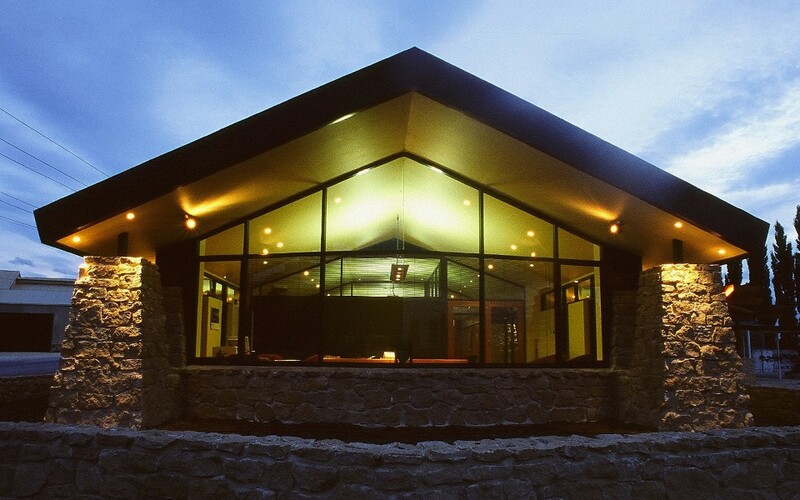 The offices were designed by Richard Wright and won an NZIA Resene Local Award for Architecture.